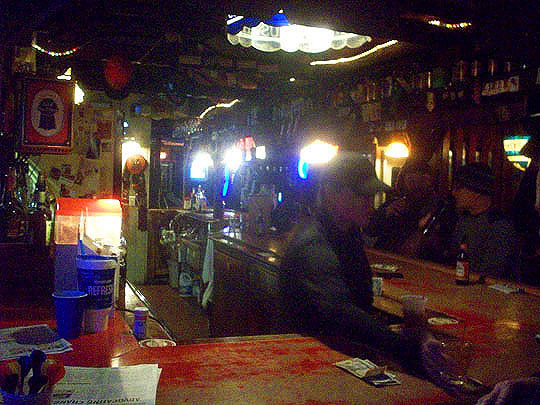 The Red Barn is a bar that’s been in the same location on the north side of Peoria since 1965. It was the 352nd stop on my bar crawl and I haven’t been back since. I’d say I’m overdue for a brew at the Red Barn, so let’s make tracks to this magenta themed tavern! I plan on having more than a few beers tonight, so I called the Elite Taxi service for a ride to the bar. And, more importantly, they'll be taking me back from the bar. No D.U.I. for me! And here's our driver, Captain Kirk, giving a thumbs up to tonight's destination. And it's off into the night we go. 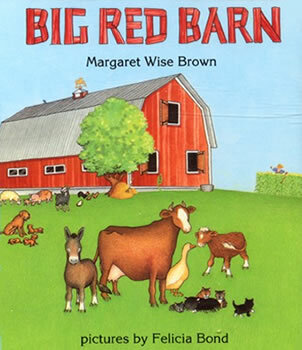 Here we are at the Red Barn. This place never changes, let's go inside for a familiar feeling. It's Sunday night, so of course there's plenty of seats at the bar. This is why I love going out on Sunday night, there's never a crowd and the people that are out are usually people who take their drinking and bars seriously. Sunday night is definitely not amateur night. 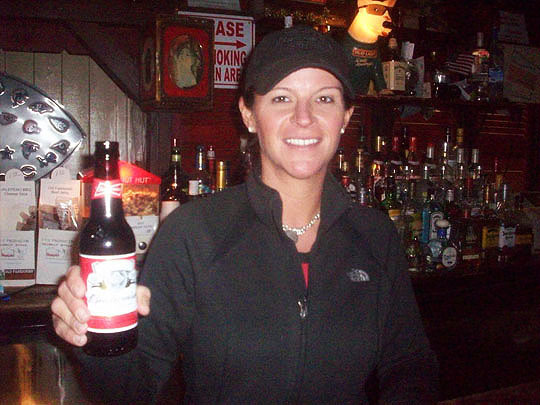 Jenny's the pretty and friendly bartender here on Sunday nights and she's quick on the draw with an ice-cold beer. Jim's been a regular at the bar here since the '70's and is holding a sign which I clipped off in the photo. The whole sign is visible in the 365 post. Owner Dan Solomon was here the last time I visited, but he's not here tonight. Jim pointed out this photo of Don behind the bar of Don in the air guard in the late '60's. 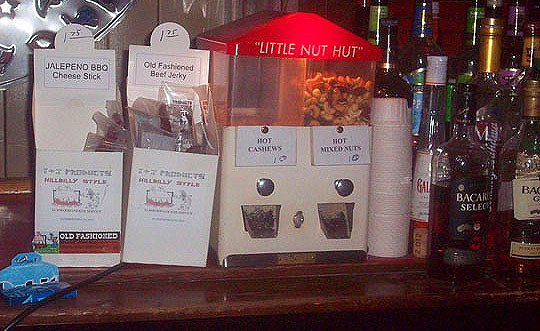 I thought Mike's Tavern was the only bar in town with a Little Nut Hut, but there's one here too. I've never noticed it till tonight. I love the Little Nut Hut! There's a blast from the past, Spuds McKenzie, the old Bud Light mascot. Who let this dog out? Woof...woof. 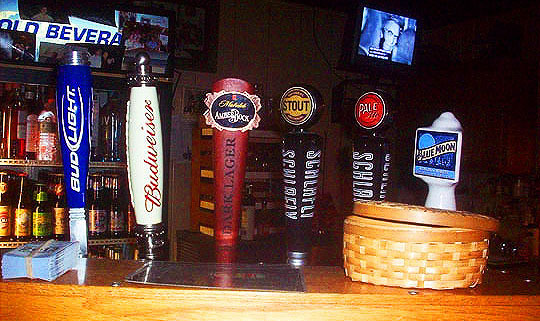 And speaking of Bud LIght, it's one of the beers on tap here at The Red Barn, featured here in our soon to be patented Spike taps shot. Well-worn, comfortable booths sit opposite the bar. I love this Busch chandelier that 's hanging over the last booth in the room. Lots of carvings and etching's to look at on top of the wooden tables in the booths. A vintage Budweiser sign hangs on the wall in a tribute to the King of Beers! Always love to see a working pay phone in a bar! I love that they allow drawing and graffiti on the walls in here. As I noted last time, it gives me a Mars Bar flashback feeling. The Fabulous Four! I took a photo of this Beatles picture last time, so I thought I'd do it again on this trip. Yeah, yeah, yeah. And now a moment from Red Barn's Blue Period. There's a full stage in the back and there's open mic nights here a couple times a week. The bathroom has a real Beggars Banquet look to it. Sympathy and relief for this devil! Nice choices of CD rings on this pole. It's a red straw. Wah, wah, wah, waaah. Oh well, maybe next week. Cheers and sneeze ya tomorrow! Further Reading PBR, Google+ and foursquare. A Virtual Swizzle Stick From Jaws the Cabbie! Jaws sent in another one of his virtual swizzle sticks this week. Thanks, Jaws!